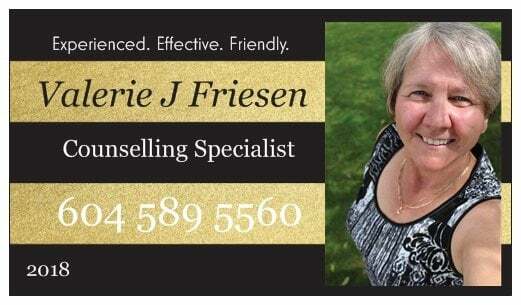 Valerie J Friesen, Personal & Relationship Counsellor. 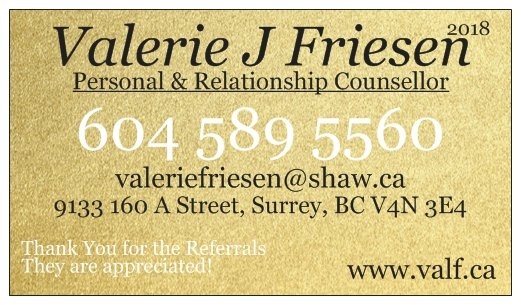 BCACC, British Columbia Association of Clinical Counsellors. 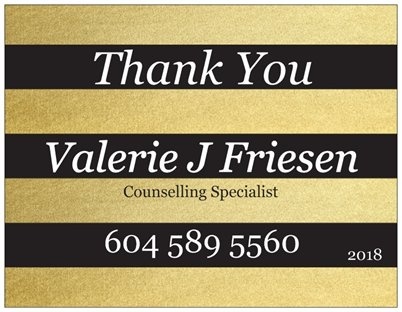 Valerie holds a Masters Degree in Counselling and a Masters Degree in Education. starting at 4, 5, 6, or 7 pm. Copyright 2017 Valerie J. Friesen, Surrey Counselling Services, Incorporated. 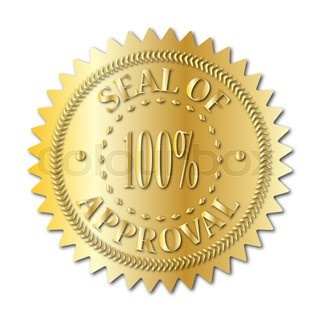 since 1991.